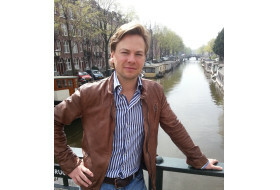 YP Housing is a real estate agency with 1 available properties in The Netherlands. 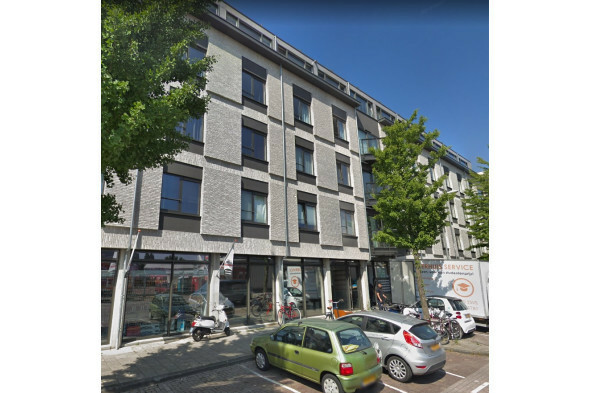 The agency is located at Ferdinand Bolstraat 16-C, Amsterdam. Are you currently looking for accommodation? Below you’ll find an overview of all the available properties in the portfolio of YP Housing. If you have any questions regarding a specific property you can contact the real estate agent.